So I get to try a lot of foundations and there have been a few that I can list off as being holy-grail status, totally-worth-the-money buys. And then there are some that I fell in love with, tried them a few more times, and then decided they weren’t all that great after all. A few weeks ago I got sent a huge package from Sephora to try out their new fall goodies. One of the products was Marc Jacobs’ new foundation. I have a love-hate relationship with his line. Some of the products are amazing and others are totally skipable. I’ve never tried his foundations before because of the staggering price tag (C$69 a pop) and the inconsistency in his line, so I was excited to dab into these guys and test them out. Marc Jacobs Re(marc)able Full-Cover Foundation Concentrate is a lightweight foundation concentrate that promises to deliver 24 hours of full-coverage wear. The oil-free formula contains twice as much pigment as other leading full-coverage foundation and it’s infused with innovative ingredients that completely cover your complexion. Available in 22 different shades, I received the colours 34 (beige medium) and 27 (bisque neutral). Since I have a slight tan on my skin still (thanks self tanner! ), I can pull off 34, however, 27 is a bit too yellow for my complexion (I have to mix it with a peach-toned foundation to pull it off). I initially thought this guy was going to have a pump applicator, however, the black top pops off to reveal a silver wand that contains a dot applicator, which is used for custom coverage. You are supposed shake, dot, and then blend on your skin for a matte coverage. 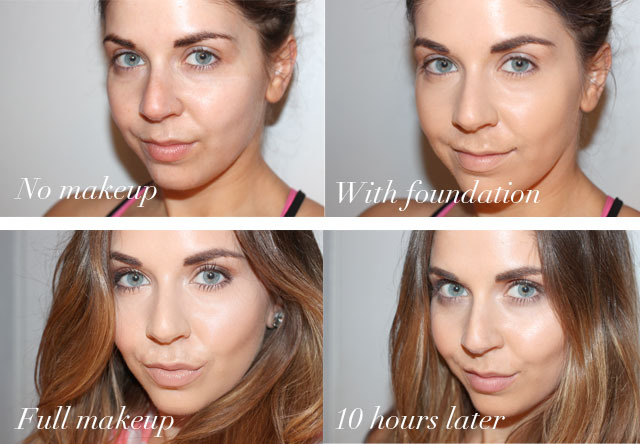 If you are looking for a light foundation, skip this one. They weren’t lying when they said it was full coverage and long lasting. I’ll be honest, I absolutely love this foundation. 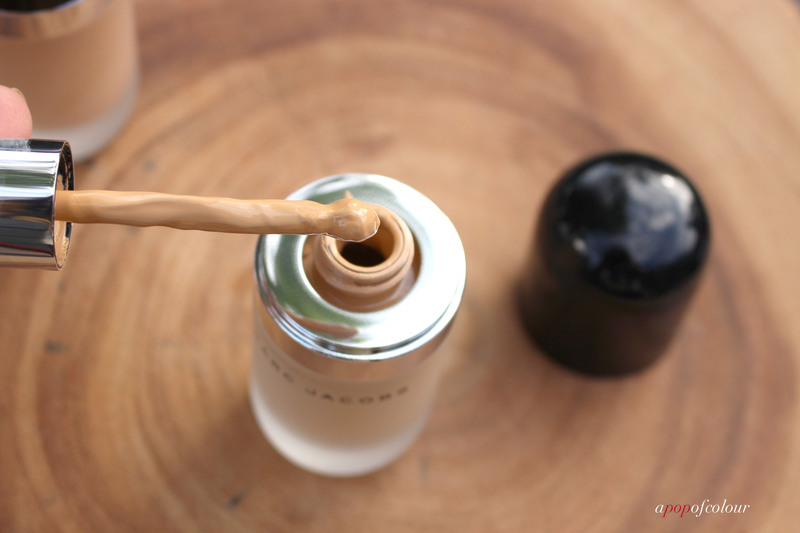 This may even be better than my beloved Laura Mercier Silk Creme because it’s so light to apply (unlike other full-coverage foundations, like Kat Von D Lock-It Tattoo Foundation, which feels so heavy) and it lasts all day with amazing coverage. Usually my foundation will look a little patchy after a day’s wear, but not this guy. This stuff is amazing. Hands-down my new fave. I did look up reviews on Sephora and I was shocked to see that it got a pretty bad rating. I think the issue is that you really only need a little bit of the product, which when it comes to foundation in general, I’m sure we are used to using way more. Overall, this foundation is incredibly pricey, but I do have to say that it’s one of the best I have ever used. You also don’t need a lot, so I would put some serious thought into giving it a try. Sephora also offers samples of foundations so you can give it a try at home before committing to that $69 price tag. Just remember, a little goes a long way. 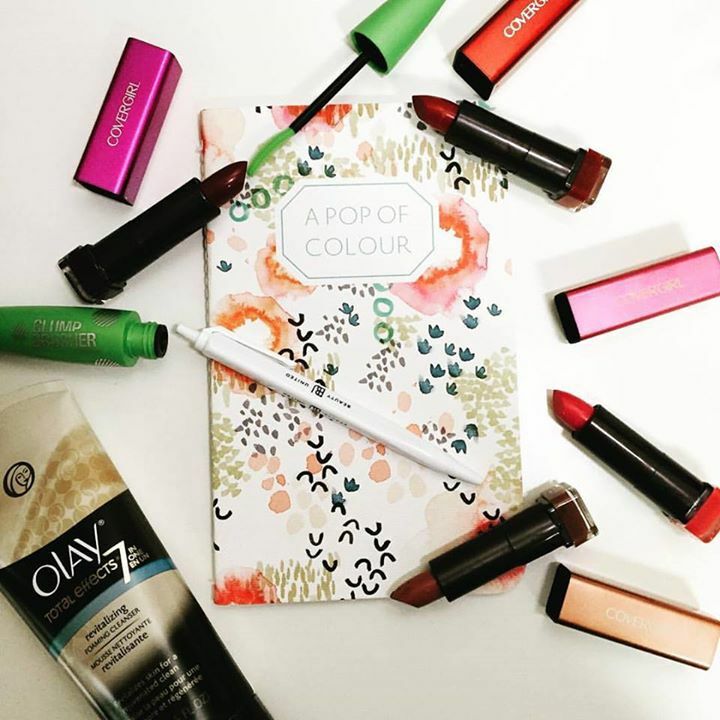 Also, I’m giving away four CoverGirl Coverlicious lipsticks on my Instagram and Facebook pages! Make sure you follow me on Instagram and Facebook and leave a comment on the photo with which shade you want to win! 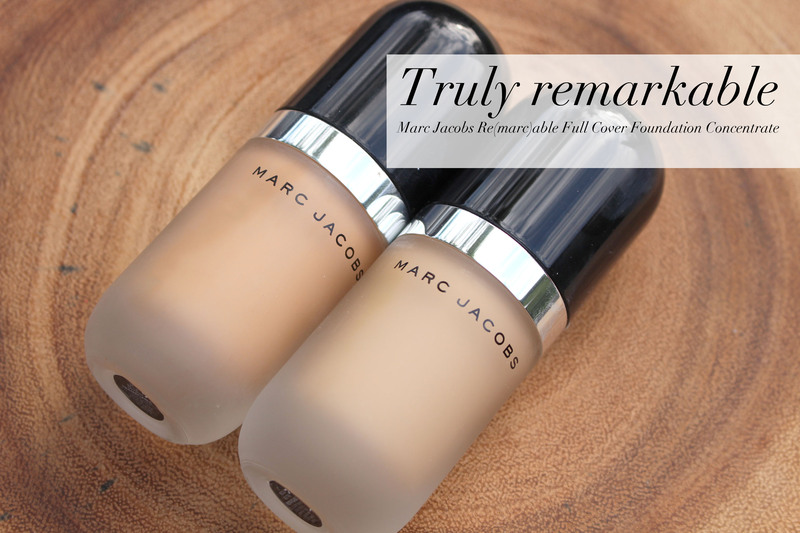 Have you tried Marc Jacobs Re(marc)able Full Cover Foundation Concentrate?